In a town that birthed House music and wears Blues music on its sleeve, Kent Rose is an outlier in the Chicago area. A child of the 1950's and 60's, Rose grew up in suburban Glencoe devouring the rock & roll of Buddy Holly and Elvis. He was also enamored by country and honky-tonk and the folk music of Pete Seeger and Mahalia Jackson. Rose said when he began playing and writing his own music, he never strayed from those early sounds. 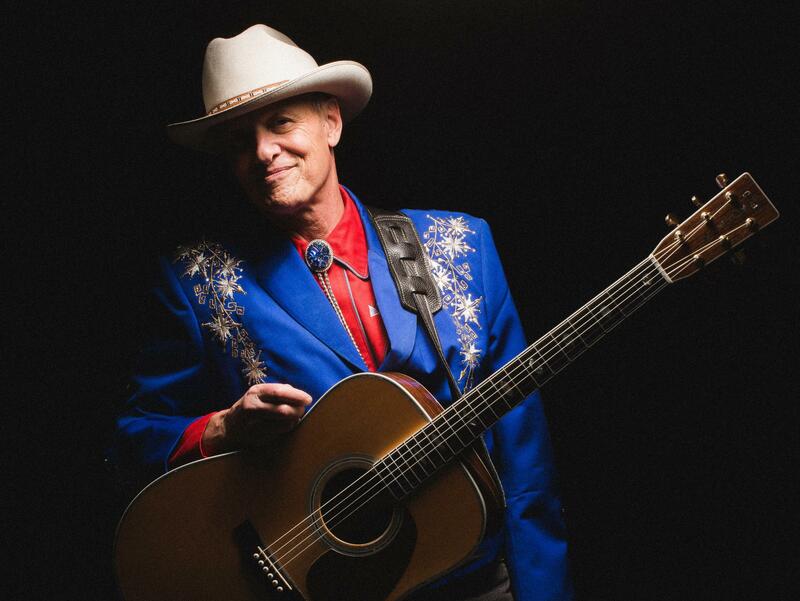 He said legendary singer/songwriter Roger Miller was another big influence and was flattered when it was pointed out “Tonight That Lover Ain’t Me” on his new album “All That American Music” has a distinct Roger Miller vibe to it. He said that song got him back into songwriting. Rose has a reverence for legendary country artists including Miller, Ernest Tubb, and Merle Haggard. But he also has an interesting musical history of his own, including an early stint with Tayna Tucker. 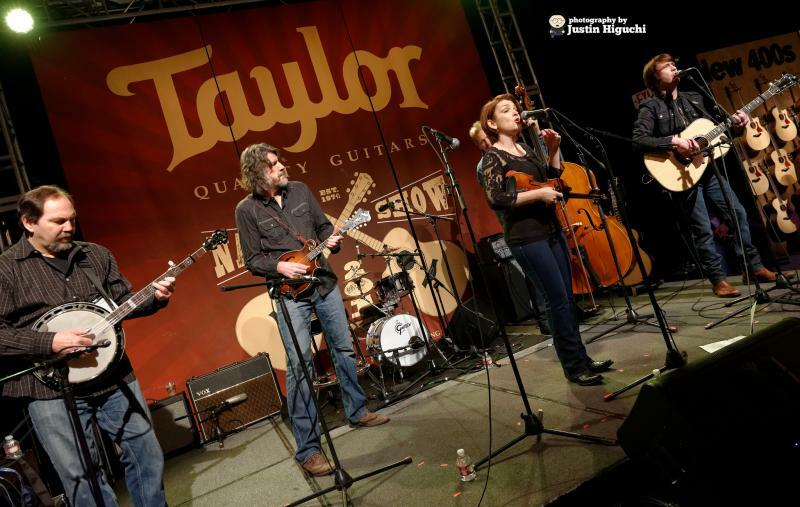 Playing behind top bands like Tucker, Rose said he learned professionalism firsthand. Rose said there was once a huge scene for music that catered to his tastes, a time when WLS Radio carried a barn-dance program that would feature violinist Johnny Frigo and guitarist George Barnes. 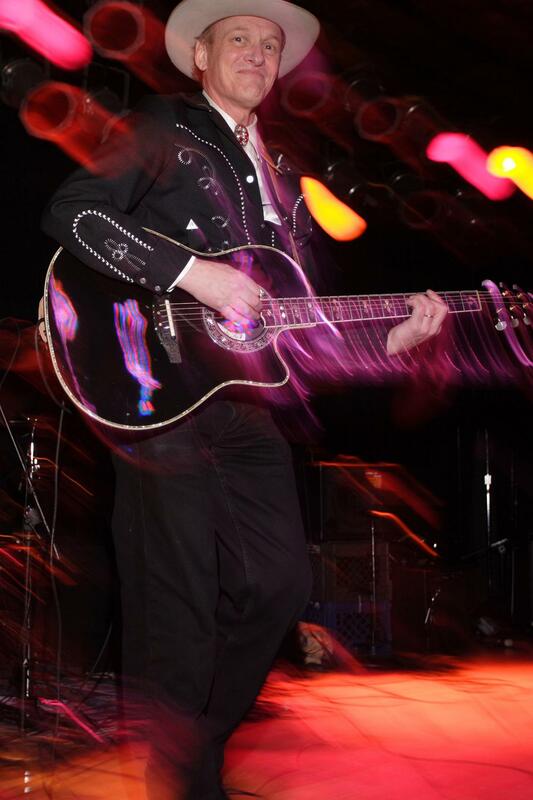 He said though that music scene has diminished quite a bit in Chicago, there is still an outlet for the country/honky-tonk/rockabilly music he loves. “Leave This Town” has another flourish barely heard in recorded music today. Yodeling. For 40 years Rose’s “day job” at the U.S. Postal Service supported his music. It was a job he says was invaluable in that it allowed him to live a more comfortable life. Rose joked that even when he played late at night, he was able to work in the morning at the Post Office. Listen to Rose's conversation with WGLT's Jon Norton,and hear song samples from "All That American Music." Writing one song with an appealing melody is difficult. Bloomington's Michael Adams and his War Painted Horses band mates have filled their debut album “Murder at the Wheelhouse” with 12 melodic gems (not including a hidden track). When lauded for his impressive songwriting ability, a trait not always present in even great musicians, Adams deftly deflected the compliment. 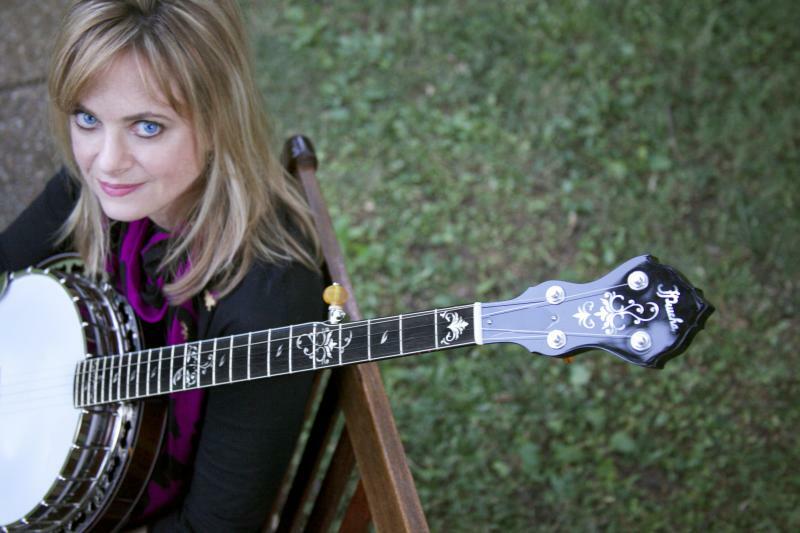 Alison Brown Creates Beautiful "Song of the Banjo"
Alison Brown is the CEO of Compass Records. She's also a mom, an MBA and a musician. GLT's Bruce Bergethon spoke with the woman who's working to redefine her instrument of choice.